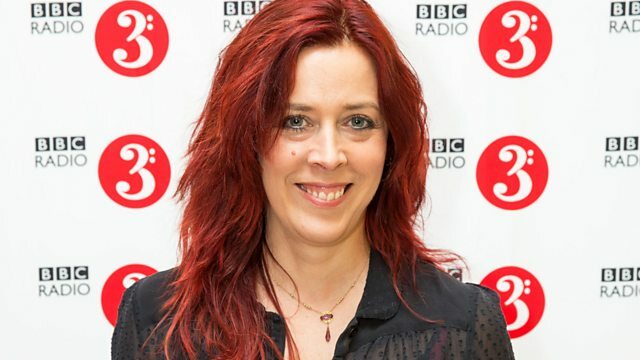 Northumbrian piper and fiddler Kathryn Tickell chooses some of her favourite classical pieces inspired by folk music, including works by Antonio Soler, Samuel Barber, Charles Ives, Johan Halvorsen, Percy Grainger, Juan de Araujo, Henry Cowell, Pehr Henrik Nordgren and Howard Skempton. Conductor: Juha Kangas. Orchestra: Ostrobothnian Chamber Orchestra. Conductor: Joel Cohen. Orchestra: The Boston Camerata. Performer: Hilary Hahn. Performer: Valentina Lisitsa. Performer: Hilary Hahn. Conductor: Hugh Wolff. Orchestra: Saint Paul Chamber Orchestra. Performer: Joshua Bell. Performer: Edgar Meyer. Performer: Andy Cutting. Performer: Mark Emerson. Performer: Mark Lockhart. Performer: Dudley Phillips. Performer: Huw Warren. Music Arranger: June Tabor. Singer: June Tabor. Music Arranger: Percy Grainger. Singer: John Shirley‐Quirk. Conductor: Benjamin Britten. Choir: Ambrosian Singers. Orchestra: English Chamber Orchestra. Conductor: Terje Mikkelsen. Orchestra: Latvijas Nacionālais simfoniskais orķestris. Conductor: Eivind Aadland. Orchestra: Stavanger Symfoniorkester. Music Arranger: Lena Willemark. Conductor: Cecilia Rydinger Alin. Ensemble: Allmänna Sången. Music Arranger: Danish String Quartet. Ensemble: Danish String Quartet. Music Arranger: David McGuinness. Orchestra: Concerto Caledonia.